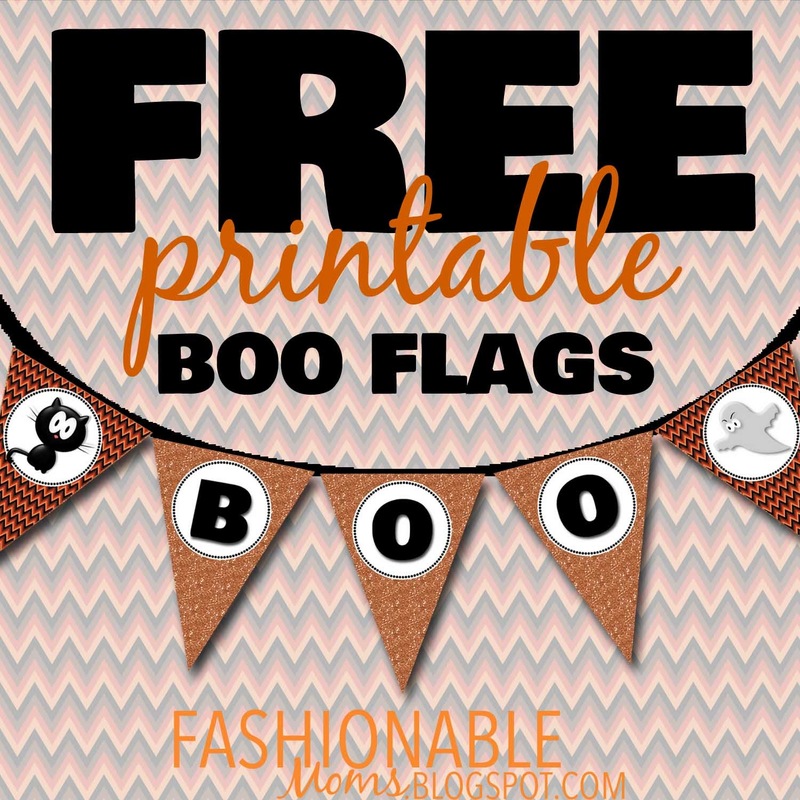 My Fashionable Designs: Free Printable: BOO Flag Banner! Free Printable: BOO Flag Banner! 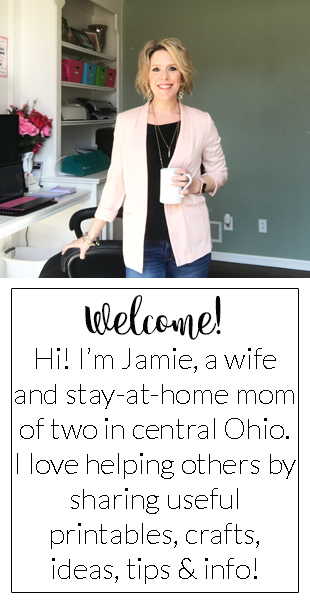 I created this BOO Banner for the entryway in our home, and I'm excited to share it with you! Click HERE to download or on the image below.